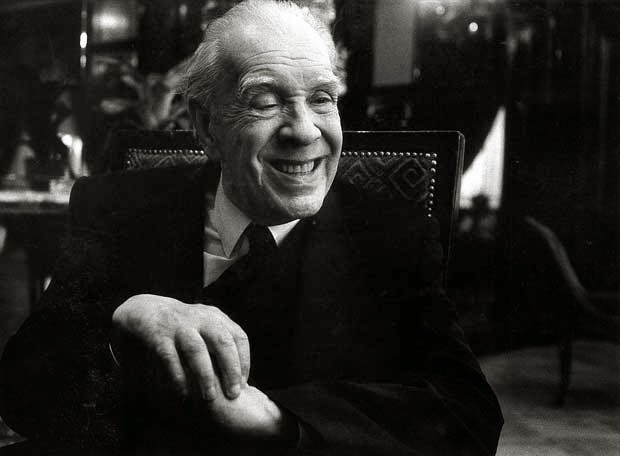 Jorge Francisco Isidoro Luis Borges KBE was an Argentine short-story writer, essayist, poet and translator, and a key figure in the Spanish language literature. His work embraces the "character of unreality in all literature". Oliver Wolf Sacks, CBE is a British-American neurologist, writer, and amateur chemist who is Professor of Neurology at New York University School of Medicine. Stephen Michael Kosslyn (born 1948) is an American psychologist, neuroscientist, former John Lindsley Professor of Psychology in Memory of William James and Dean of Social Science at Harvard University, author and educator who specializes in the fields of cognitive psychology and cognitive neuroscience. 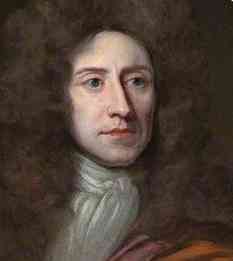 William Molyneux FRS was an Irish natural philosopher and writer on politics. Pawan Sinha is an Indian scientist who won the Presidential Early Career Award for Scientists and Engineers in 2012 . 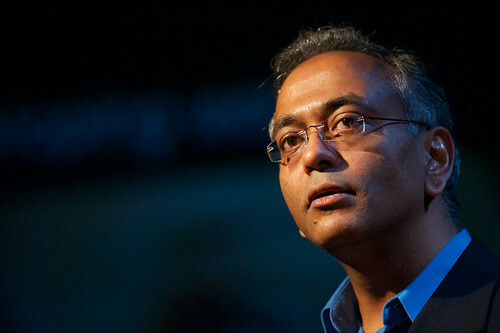 He is a Professor of Vision and Computational Neuroscience at Massachusetts Institute of Technology.